We can help you to amend, convert, draft or create a memorandum of incorporation. Under the new Companies Act, all companies must convert their existing “memorandum and articles of association” to a “memorandum of incorporation” or “MOI” to bring it in line (harmony) with the Companies Act. 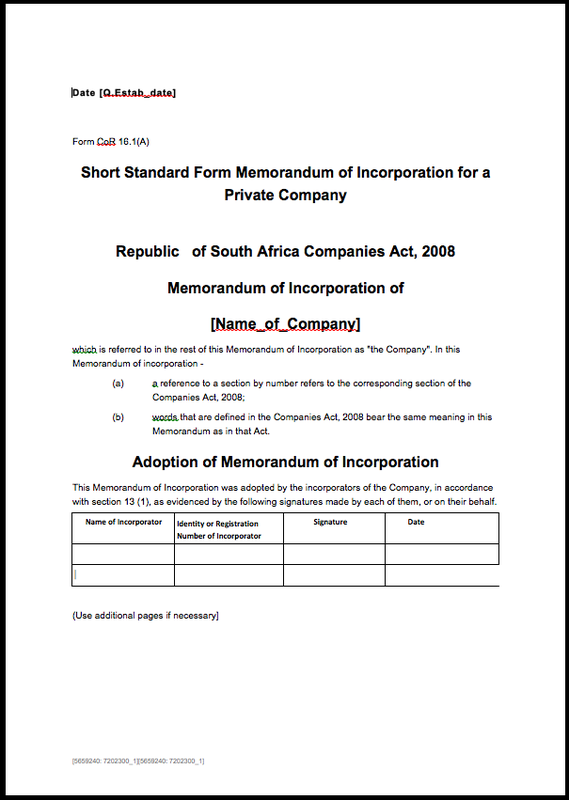 On 1 May 2011 the “Memorandum and Articles of Association” were renamed the Memorandum of Incorporation (MOI or Memorandum). It is the same document, it just got a new name. By 1 May 2013, every company that existed before 1 May 2011 (called a “pre-existing company”) needed to amend its Memorandum to bring it in line (harmony) with the new Companies Act. If you haven’t done this, we can prepare the documents you need to do this and help you with the process. If you’d like us to help you amend a memorandum quickly and easily, just email us your details and we will contact you. save money by getting doing it right. About 5 minutes to complete the initial questionnaire. About 24 hours for us to quote you a fixed price. About 20 minutes for you to complete the second questionnaire. About five days for us to create the necessary documents. It is not possible to estimate how long it will take CIPC to amend the memorandum once the documents have been filed with CIPC. Who is a memorandum of incorporation for? It is for directors and shareholders. It is for any enterprise that is in business. Do you amend memoranda for your clients? We can help you to explain to your clients why they need to amend their memorandum of incorporation. 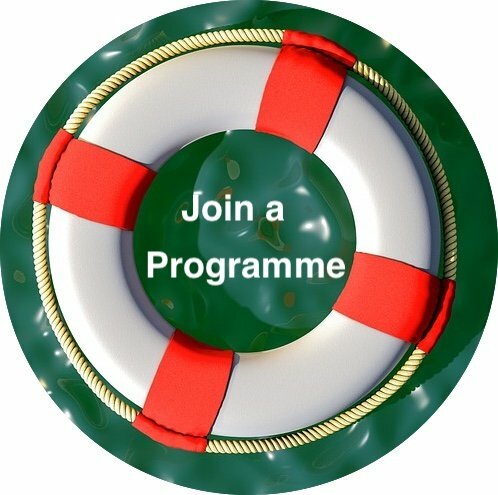 Secure old or create new streams of revenue for you. Enhance your brand and value proposition in the eyes of your clients. We also offer special rates if you plan to do more than 20. To discuss how we can help you, contact us.